FTC disclaimer: I am part of the U.S. Cellular Better Moments Blogger Brigade. This is a sponsored post but all opinions are my own. I live in an area where the majority of our severe weather happens in the winter months. From the time I was little, I learned winter preparedness. In the late summer or early fall until winter hit, my mother used to stick a couple extra non-perishable groceries in her cart every time we went to the store so there would be extra food in the house in the winter in case we couldn't make it to the store. There were a number of rituals we had in getting ready for winter. In fact, my future mother in law was visiting this weekend, and I had to explain the boxed meals to her. During Hurricane Sandy, we were hit with a blizzard from that storm, and my mother and I were stuck in the house with no electric (which meant no heat) for three days. I was so thankful for my U.S. Cellular cell phone during that time. That was the only means of communication we had with anyone outside the house. I have since purchased a device that holds phone charge in case of another such emergency. My mother was on dialysis, and I posted our plight of being in the house with a utility line across the driveway that needed checked before we left the house to make sure it wasn't live. Friends picked up on that and started tweeting to the governor to help us! How did our driveway get shoveled and the snow cleared from in front of the porch enough for us to leave the house? Once again, my U.S. Cellular phone was my only communication. I posted on Facebook and a friend's brother came to dig us out. In a situation like that, you don't want to be without communication, and I was so grateful that U.S. Cellular's towers remained intact and my reception was great. 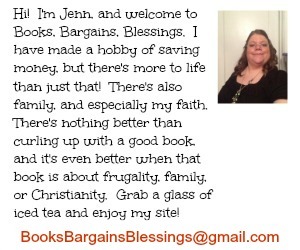 Trying to save battery, I did call some friends who had working land lines and ask for their assistance in securing us help, and thankfully help did come before Mom got sick from not having dialysis. It was a scary time, and one I hope to never have to relive. I make sure I have apps that I would need. Of course a good weather app like Accuweather, The Weather Channel, and Weather Bug are the most obvious. But I also find local news, TV, and radio apps to be helpful, as well as the one for the power company giving estimated time of power being restored. Keeping the display screen covered is important. Prolonged exposure to the cold for extended time could cause the display screen to become brittle as liquid crystals may freeze. 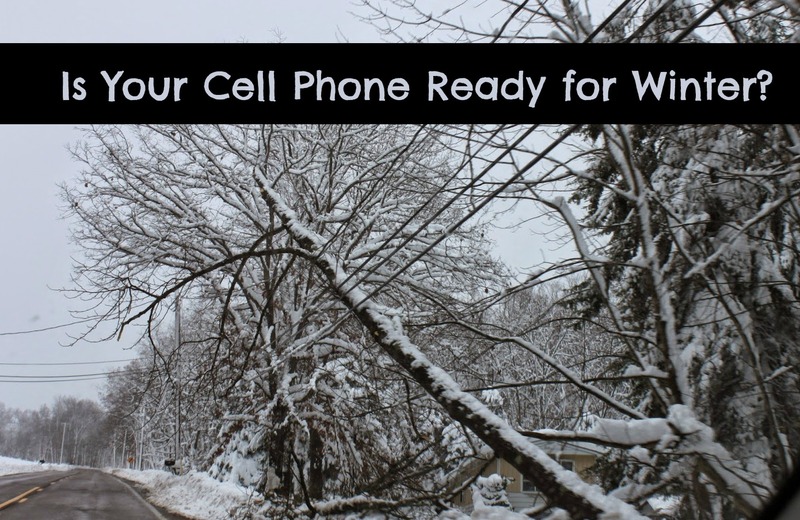 In the event your cell phone gets wet, get as much moisture as possible off of it, power it down, and remove the battery for a day or two so the internal circuity has a chance to dry out. 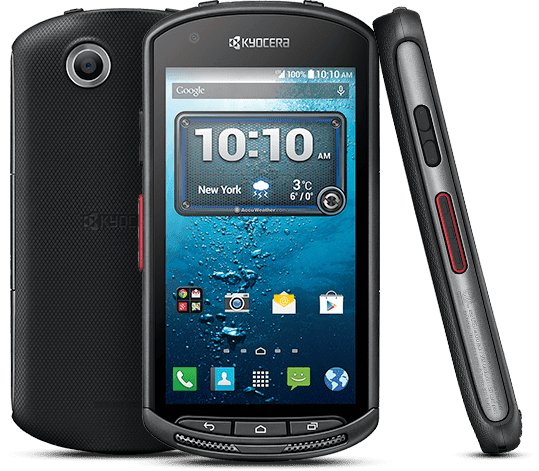 If you really need a rugged smart phone, you might want to look into the Kyocera DuraForce. It is designed to operate in temperatures as low as 22 degrees below zero! It can be submerged in up to six feet of water for 30 minutes at a time, and with the wet and glove touchscreen, the screen will operate even if it has snow on it or if you are wearing gloves! I hope everyone else is ready for winter. I never am wanting to see it come, but it always does! 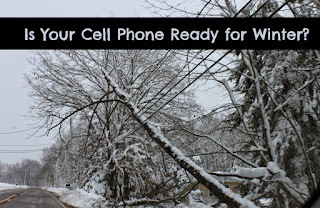 At least I can be prepared, and that includes preparing my cell phone! I did not know this about the temperature at all. Here in SoCal i wonder what happens to it when it's over 100 degrees (not good I am sure). I didn't know that phone's are impacted by temperature! How interesting! I had know idea that my phone is affected by the weather. Thanks for this information. thanks for the suggestions they are very helpfull especially during winters. in love all the ideas. I didn't know all this about cell phones. You've made me think about cell phones more than I ever have :) I had no clue they could be affected by temperatures. Wow, thanks for the information. I did not know about the effects from the temperature. Great to know about the phone working as low as 22 degrees below zero didnt know this was a problem with other phones great tips thanks for sharing the information with us. so many ppl lose power during storms, and it is a good thought to be prepared ahead of time that you can communicate as long as possible. I knew cars are affected by temps but didn't realize that about phones.